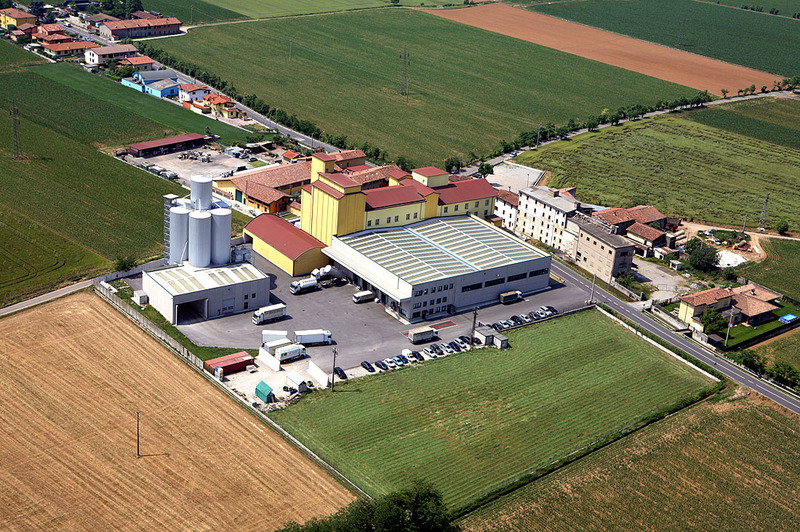 Italmill S.p.A. is one of the biggest family-run businesses working in the flour and semi-finished baking product industry in Italy. Its range of products can be divided into three sectors: Pastry, Bakery and Pizza. For each sector Italmill Natural Sourdough (Italian “Pasta madre”), flours and mixes which it sells alongside the brands Besozzi Oro, Bontà mix and Farine del Gusto. In addition to this, it produces the extraordinary range of Nostrano products. Several complementary branded products are associated with the main range – Next Blend and Margarine, Fructus chestnuts and candied fruits, Condimenti del Gusto for pizza – as well as several other high profile partnerships exclusive to Italy: Darbo Jams and Preserves, Maraschi & Quirici flavourings, Chocolate and surrogate NOVA CREM and Righetti Mayonnaise.